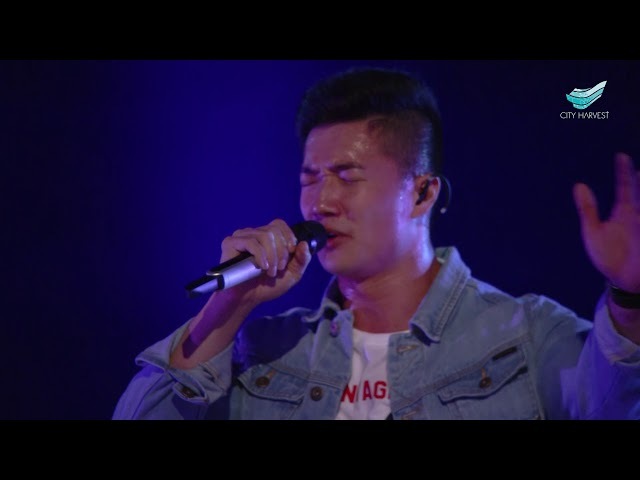 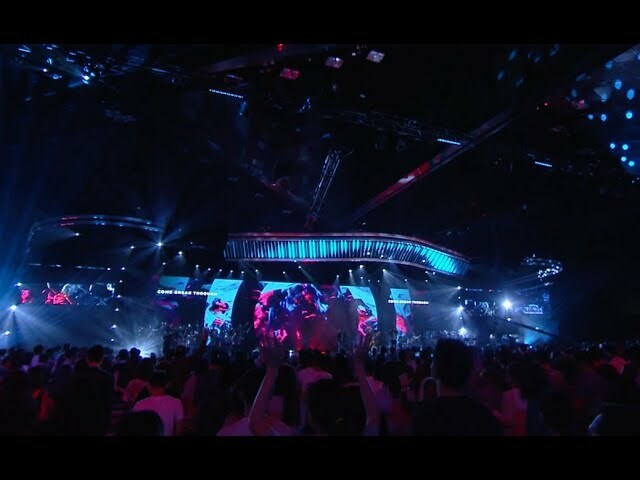 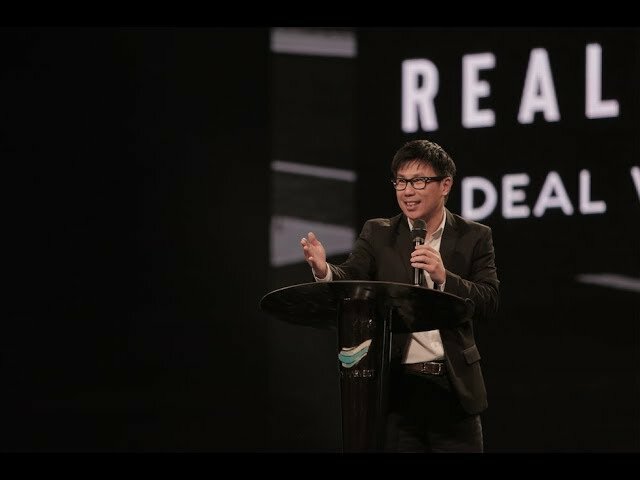 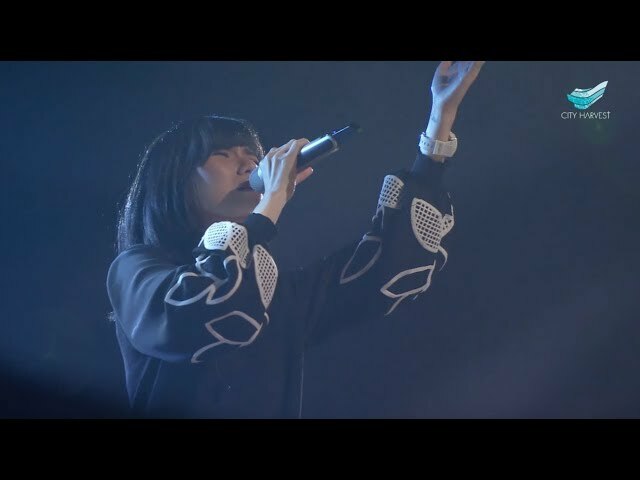 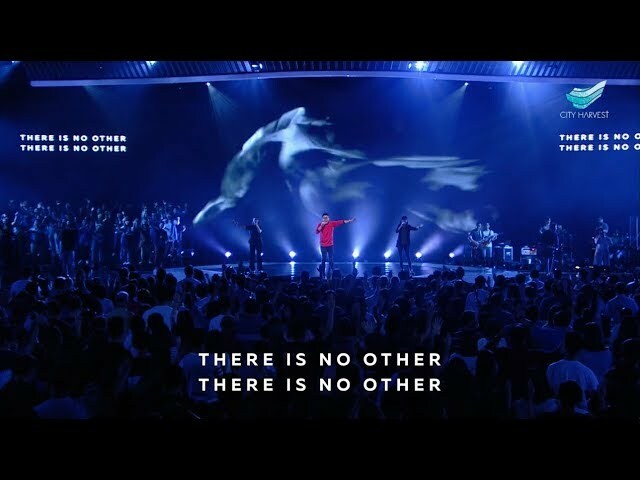 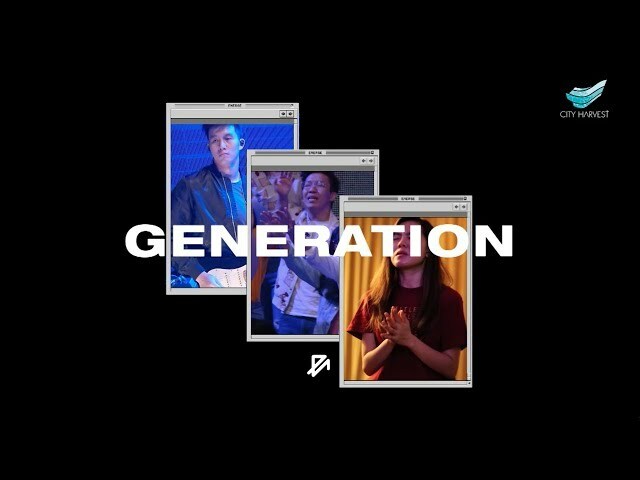 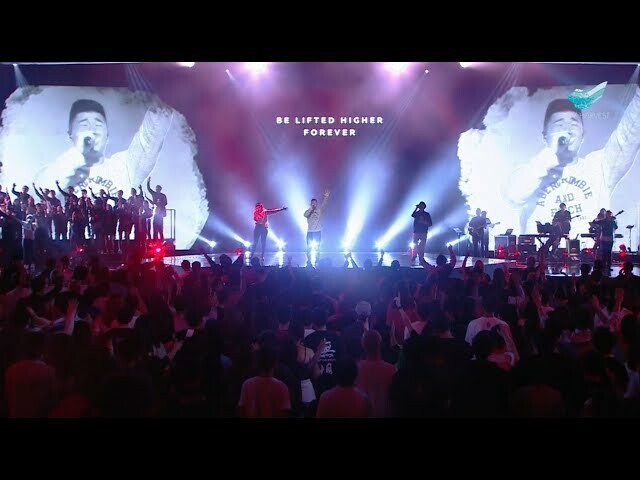 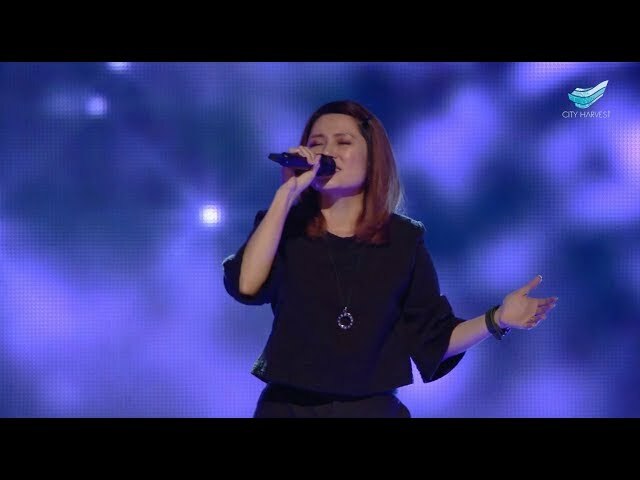 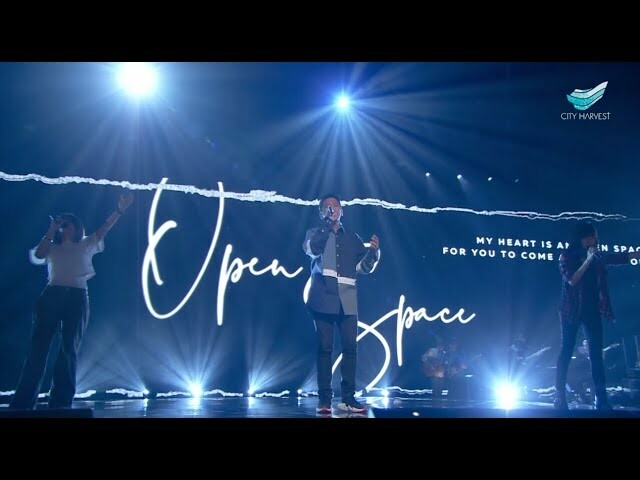 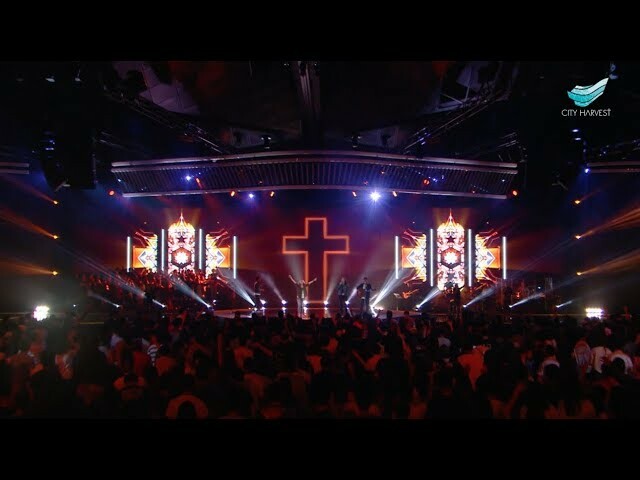 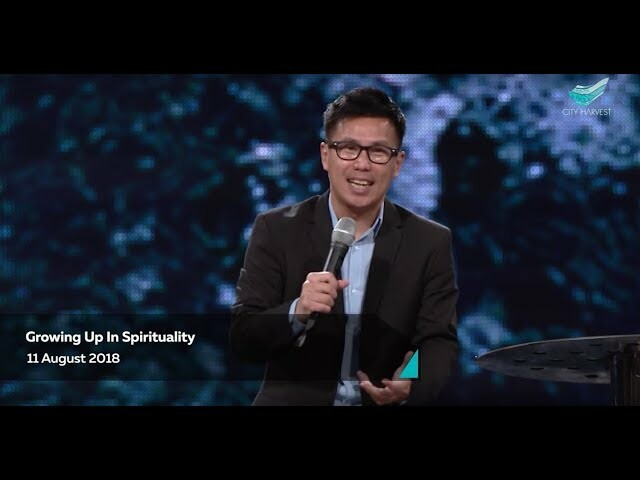 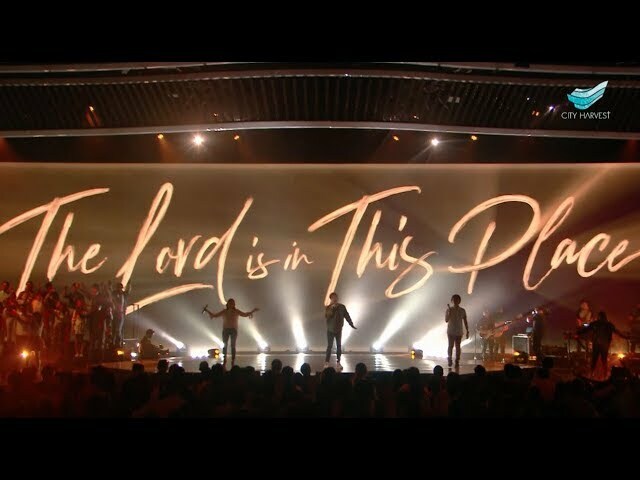 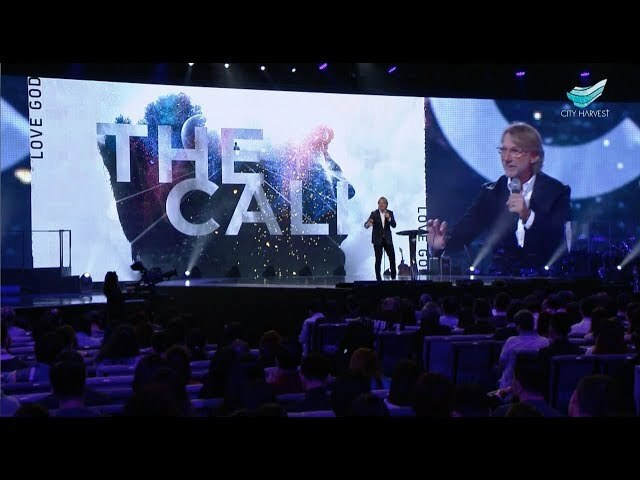 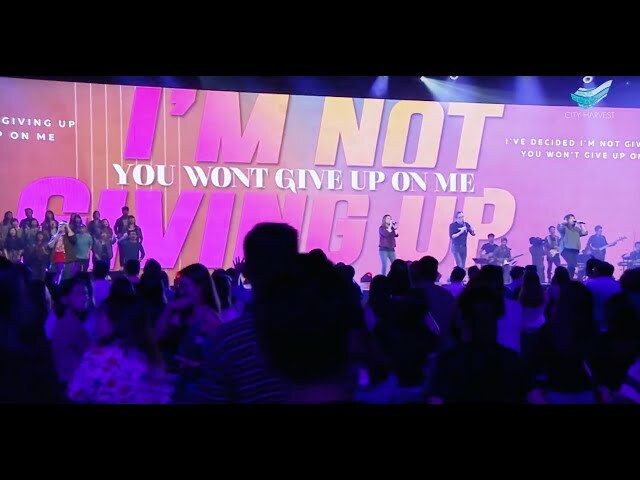 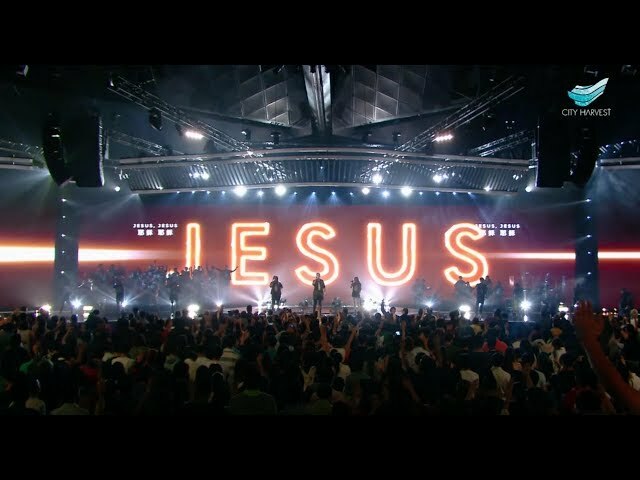 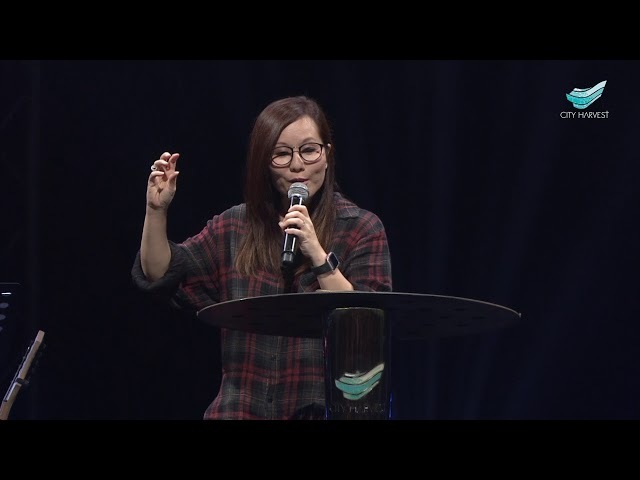 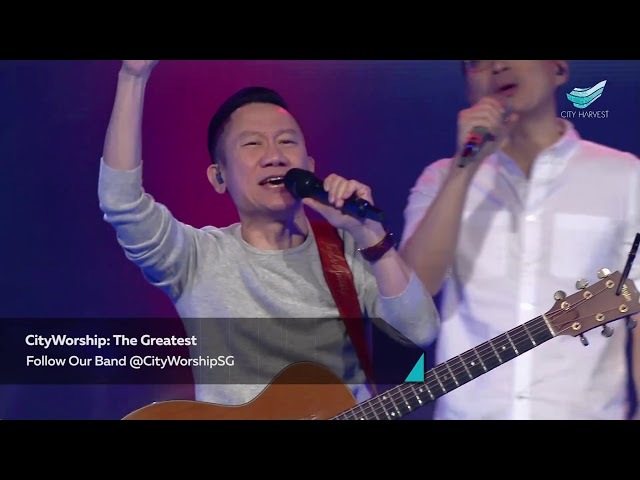 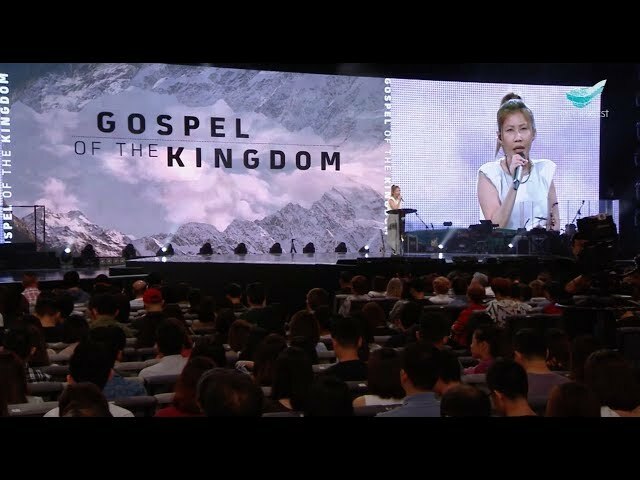 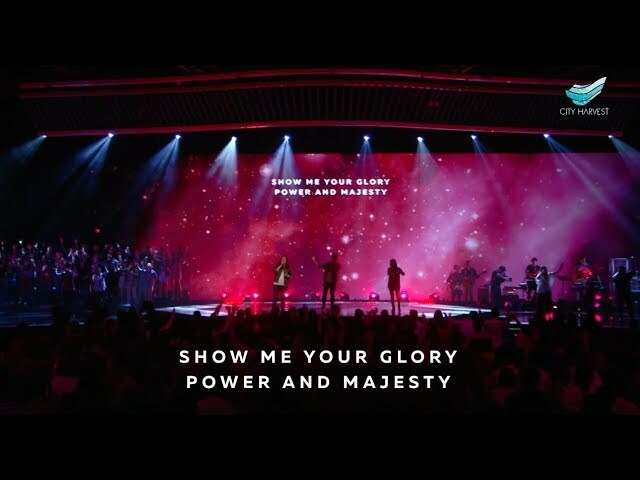 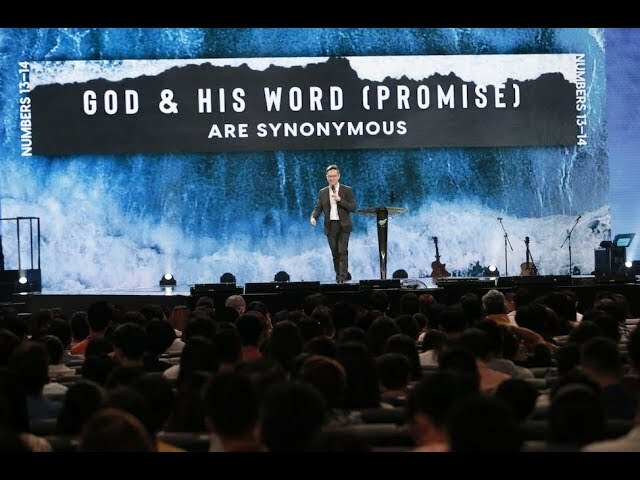 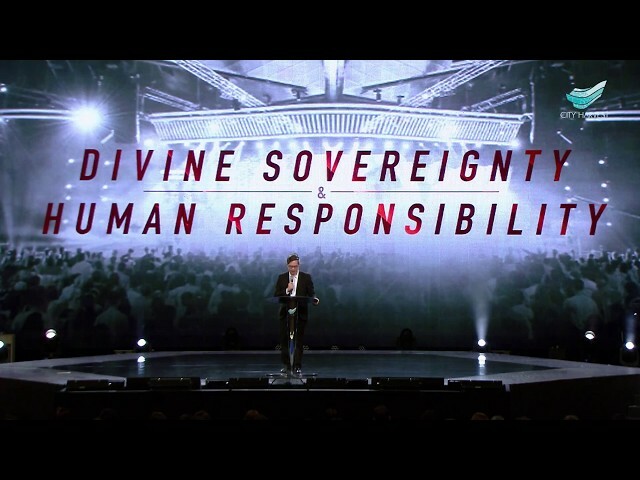 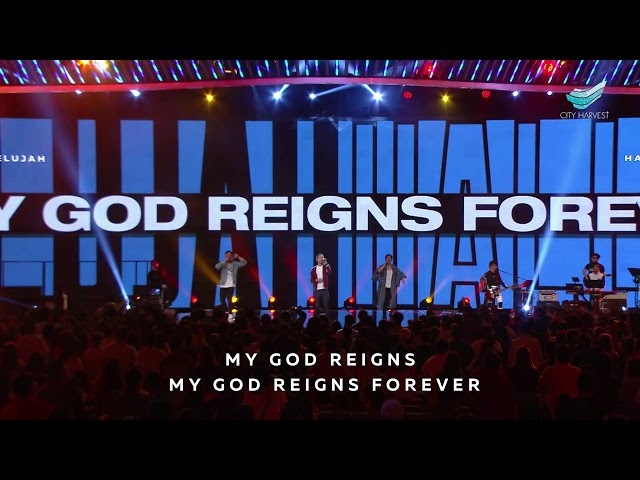 The CHC App brings to you the complete worship experience of City Harvest Church. 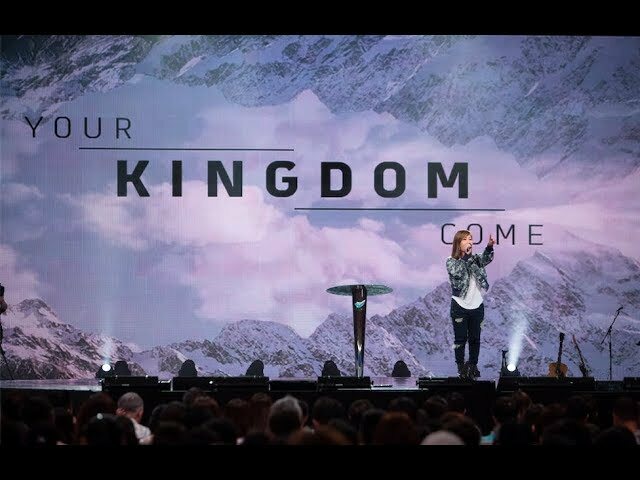 CHC serves to create an environment where people from all walks of life can encounter God, cultivate purpose, experience family and make a difference for Christ in their own communities. 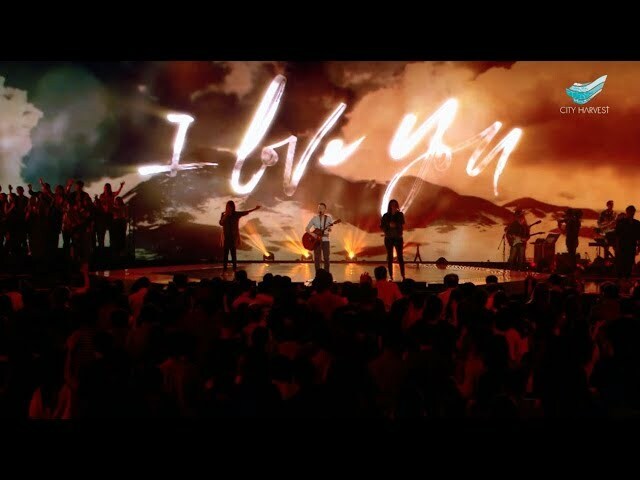 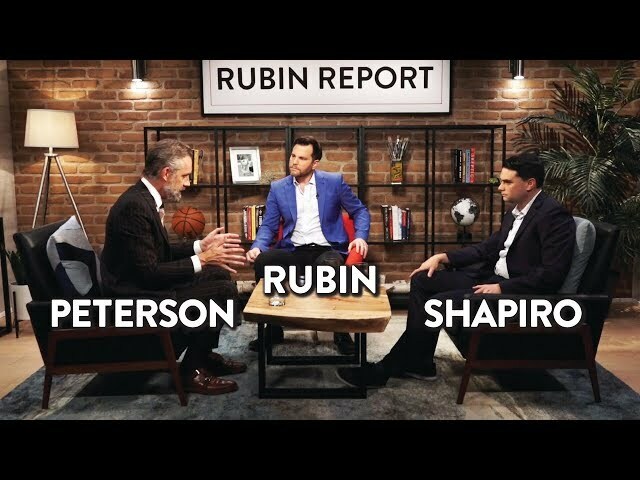 - Worship with us live every week. 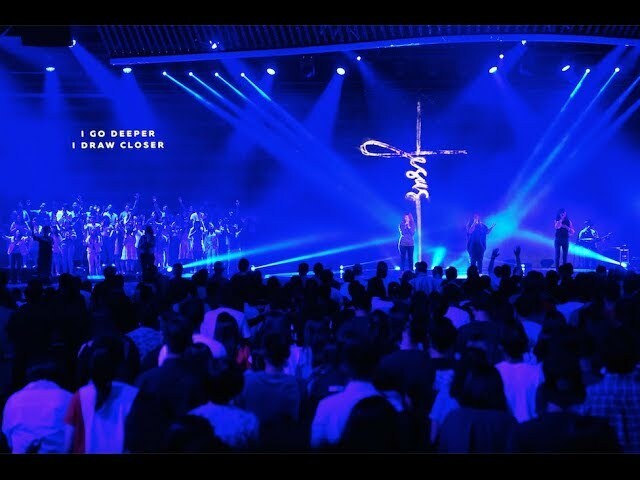 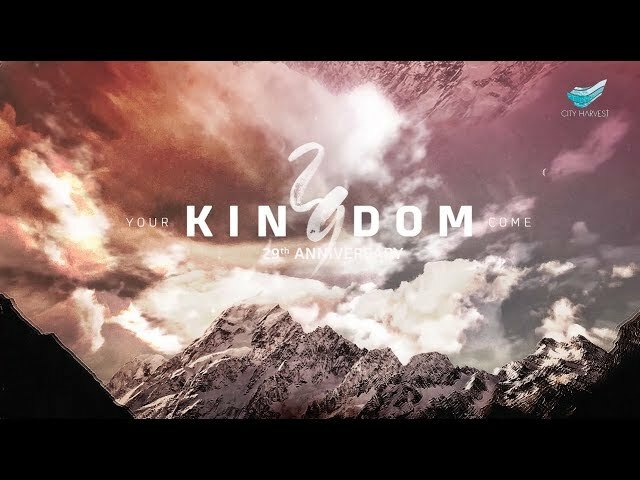 - Catch life-transforming sermons, CityWorship sessions and highlights from our archive of service packages. 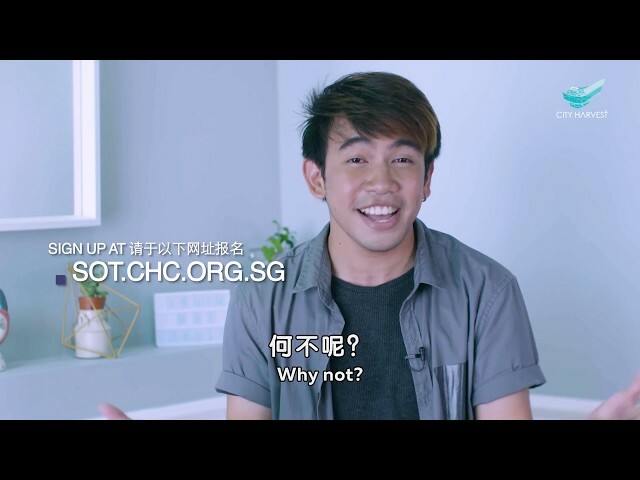 - Connect with City News and CityRadio, our news portal and online radio station. 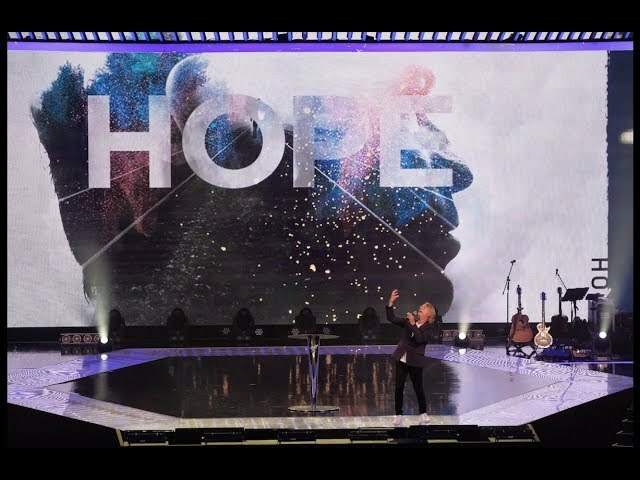 - Get up to date with our latest happenings and upcoming events. 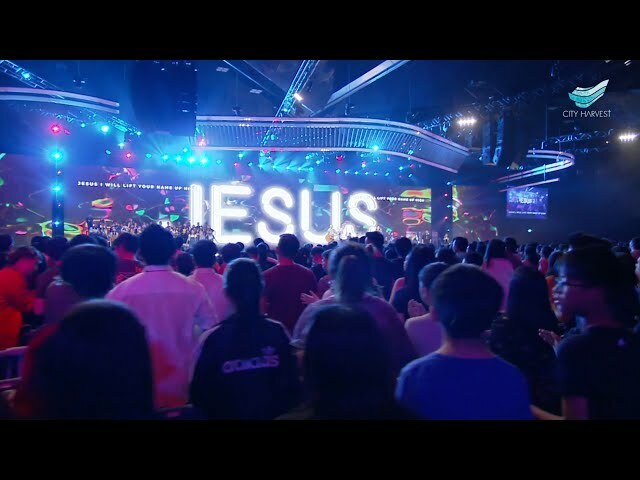 - Access exclusive privileges for CHC members.